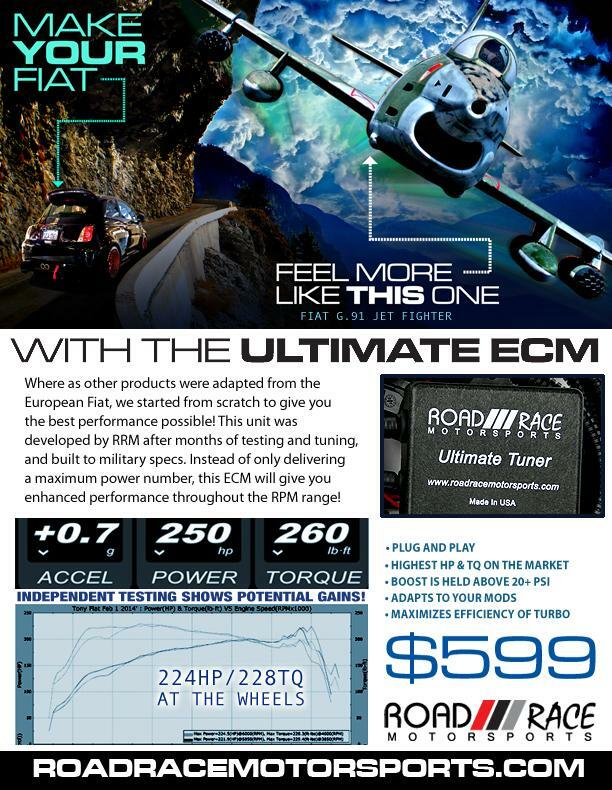 The Ultimate Basic is the identical Engine Control Module (Stage 3 ECM) as the Pro. The only difference is that the Methanol/Water Control system is not included. This again is the same 260+ h.p. and Torque unit. We have deleted the 2nd motherboard in the case in an effort to make the ULTIMATE even more accessible to the community at $599. More and more dynos and data logged runs are being done all over the the world now. Yes the Ultimate is now being sold in Europe and Asia. All of this data is supporting new and better results for our customers. It is very common to see results that show over 250 h.p.!!!! This means from the track or street the ULTIMATE is getting the Job Done! The best selling unit with new settings and procedures that make it even better than before and it is being regularly accepted and even purchased by FIAT Dealership all over North America.